Here we describe and document an approach to distributed robotics, along with template code, which can be easily adapted by others. An initial modest research contribution by the Institute towards a new generation of physically adept robots controlled by non-human minds. 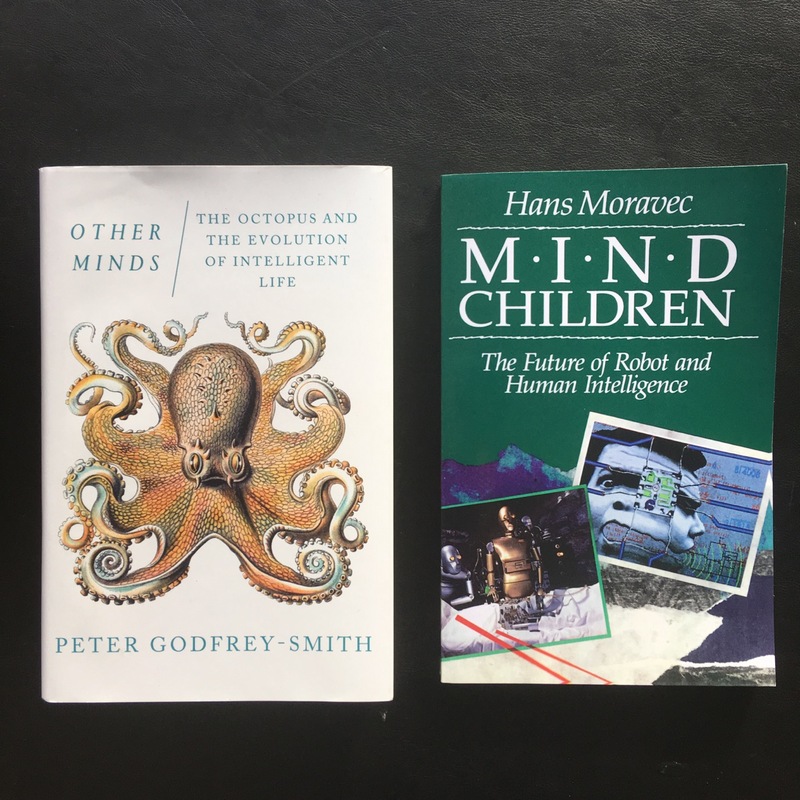 In recent weeks, two books in particular — one old, one new — have helped set the direction of travel for the IoUP’s robotics research: scientific philosopher Peter Godfrey-Smith’s “Other Minds: The Octopus and the Evolution of Intelligent Life”, published earlier this year, and Hans Moravec’s influential “Mind Children: The Future of Robot and Human Intelligence” from 1988. In the former, the author sets out to explore the relationship between mind and matter. Broadly, by seeking to better understand the inner machinations of the overtly other octopus — the closest thing to alien life on this planet. And deeply, reaching backwards in time 600 million years to the moment when mammals and cephalopods first set off on separate evolutionary paths — developing distinct (and yet startlingly similar) consciousnesses from a semi-sentient stem. Encoded in the large, highly evolved sensory and motor portions of the human brain is a billion years of experience about the nature of the world and how to survive in it. The deliberate process we call reasoning is, I believe, the thinnest veneer of human thought, effective only because it is supported by this much older and much more powerful, though usually unconscious, sensorimotor knowledge. 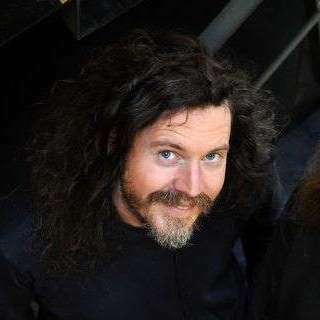 These two differing perspectives on the emergence of “physical intuition” have informed the creation of our first reference robot, the work-in-progress T1 Smart Tentacle. The T1 is designed such that each element is physically independent yet tightly networked — a non-biological architecture coupled with a non-human mind. 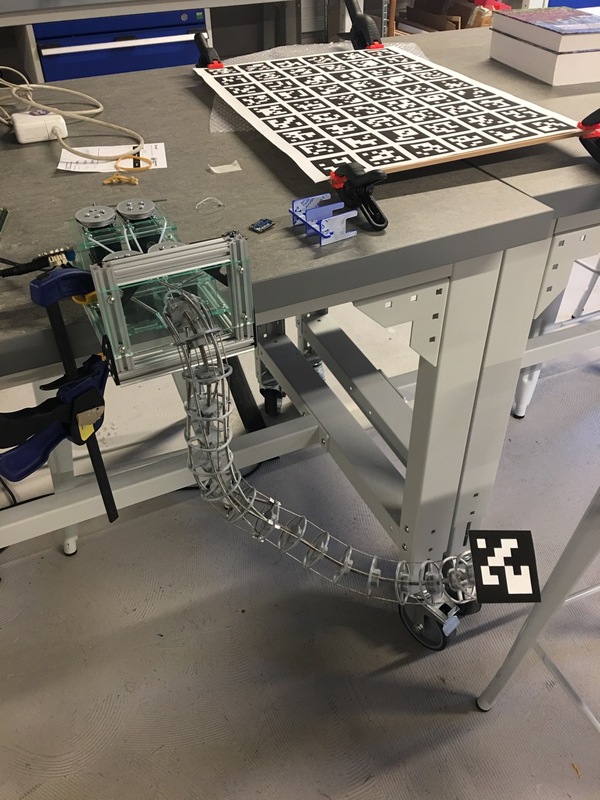 Our early prototype consists of a servo-actuated and sensor-laden body, a separate tripod-mounted vision system, and an ephemeral AI “brain” housed in a nearby data centre with access to high-performance computing power. In the future these will be expanded upon further with additional “limbs” and “senses”, thus giving our robot new capabilities in exploring and understanding the world, and enabling us to unearth new intelligences. ROS, the widely used open source “Robot Operating System”. 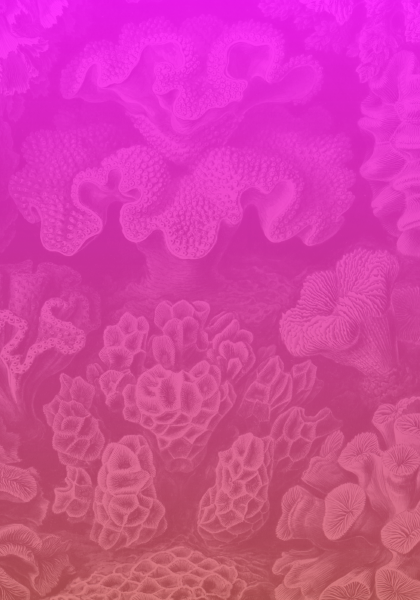 ROS uses a publish-subscribe model — a kind of digital nervous system — to communicate between its components across a network, and provides a swathe of useful diagnostic and data visualisation tools to better understand its whole. The Docker platform, which allows us to discretely separate each of the physical and non-physical elements of our robot into their own run-anywhere “containers”. …and Docker Swarm, which allows us to treat a pool of separately located containers as if they belonged to the same physical host, using an overlay network to link them together. Over the coming weeks and months, we intend to build on this base design: experimenting with an expanded modern palette of both scale and form — using new sources of input-output from satellite farms and factory-scale machinery to microcontrollers and nano-actuators; accelerating down newly-discovered channels towards the heart of Moravec’s “mind meets matter” paradox.